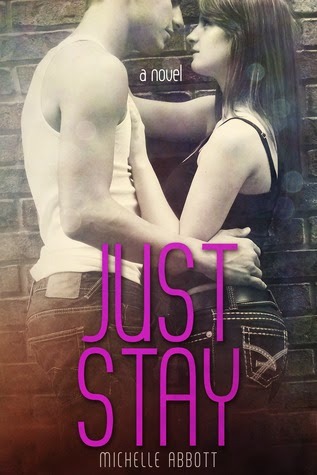 Giveaway for one ebook copy of each of Michelle Abbotts’s books (Just Stay, In Chains, Locked Together) to one winner! Just leave a comment or question below for the author. Winner will be randomly chosen August 4th, and prize sent out from the author on/after August 12th.